Este es un Tequila histórico, épico en cualquier sentido posible. 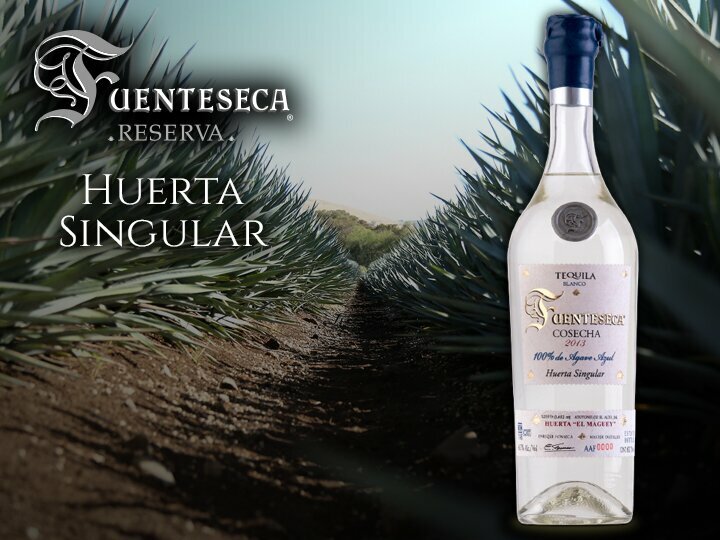 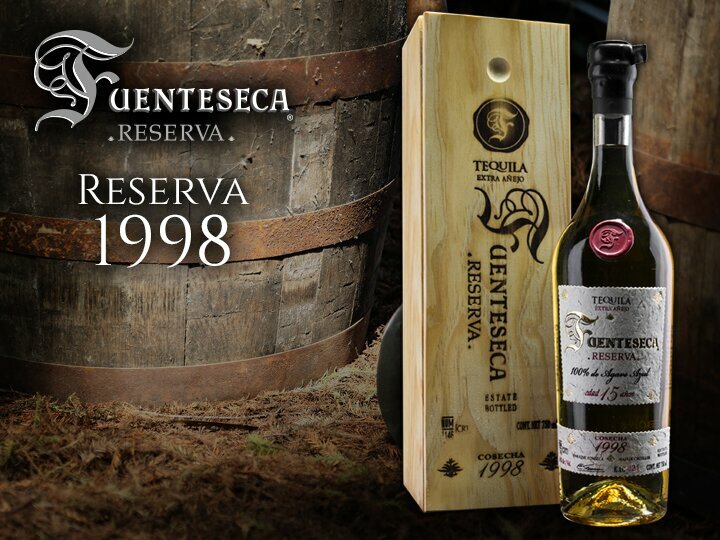 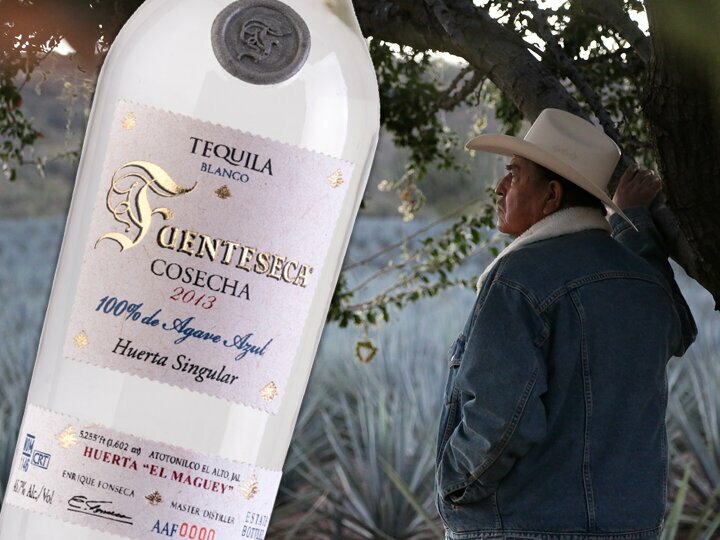 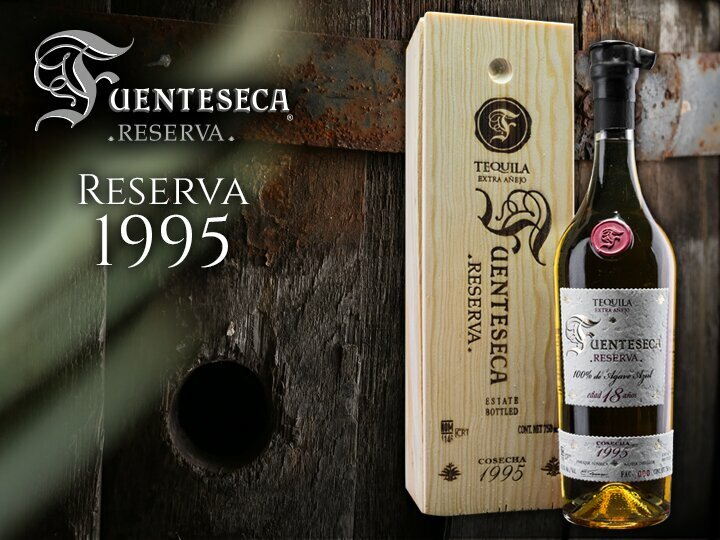 The Fuenteseca Cosecha Series presents smallbatch unaged blanco tequilas of higher proof. 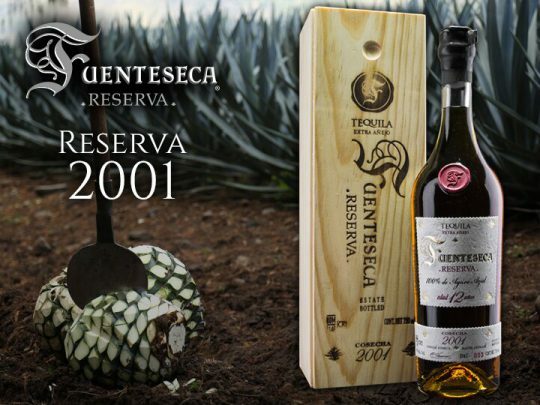 These superb tequilas are made not according to schedule but rather only when harvests yield agave of unusually high quality. 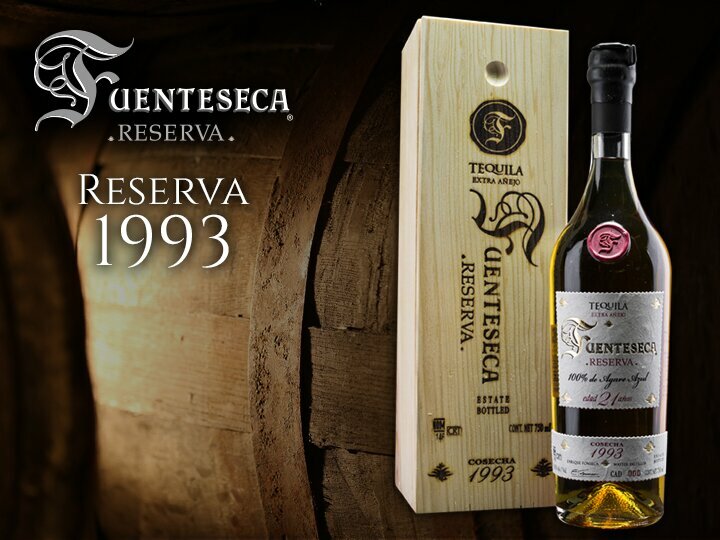 Each release is unique and offers particularly dynamic flavor characteristics; the bottles in each release are individually numbered.